Two documents that substantiate the dramatically increased probability of precipitation-induced landslides following the extensive excavation associated with construction of the proposed ACP and related roads were recently submitted to the Federal Energy Regulatory Commission. 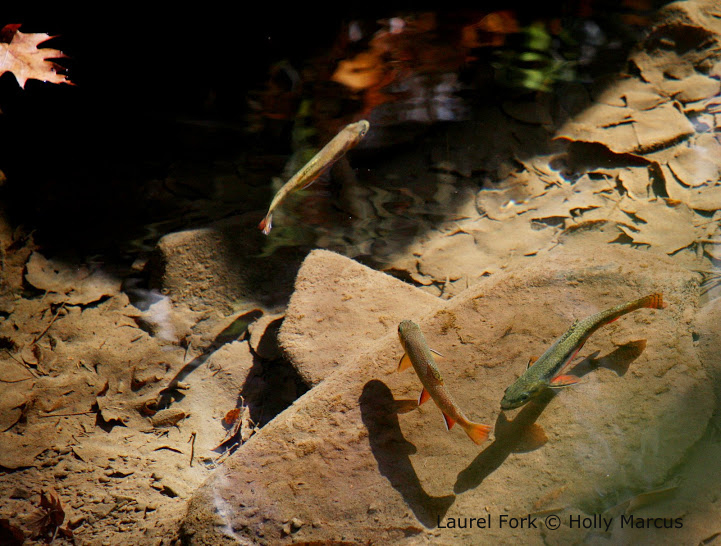 One, submitted by the DPMC, concerns the Little Valley area in Bath County, Virginia. 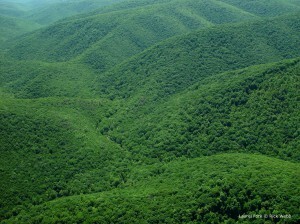 The other, submitted by the Forest Service, concerns the Monongahela National Forest in West Virginia. Summary info on both reports follows. The Proposed Atlantic Coast Pipeline Route through Little Valley in Bath County, Virginia: An Assessment of Landslide Risk and Slope Stability Factors, prepared by Malcolm G. Cameron, Jr., Coordinator of Geohazards Analysis, DPMC. This DPMC report presents information on the environmental setting of Little Valley and evidence of recent and prehistoric landslides in proximity to the proposed pipeline corridor. The report describes several landslides on both sides of the valley resulting from a heavy rain event in July 2015. These slides range from small slumps along ravines up to a one-quarter-acre rotational slide that traveled over 450 feet down the upper east slope of Little Mountain. At least 3 prehistoric landslides are identified, one of which was overlapped by the large July 2015 slide. With slopes averaging 30 to 55 percent and up to over 80 percent combined with unstable soils, any construction involves a high risk of landslides during heavy rainfall events. The submitted report also includes a map sheet from the Geologic Hazards Map Book submitted by Dominion to FERC on August 2, 2016, revealing a cursory and incomplete documentation of geologic hazards related to slope steepness, bedrock type, and groundwater conditions in the Little Valley area. The Dominion map does not identify the existing landslides documented in the DPMC report. Other studies are referenced in the DPMC report that document slope failures or high risk of failure from construction of pipelines and other steep-slope disturbances that change runoff or groundwater flow patterns and overload slopes with excavated soil and rock. 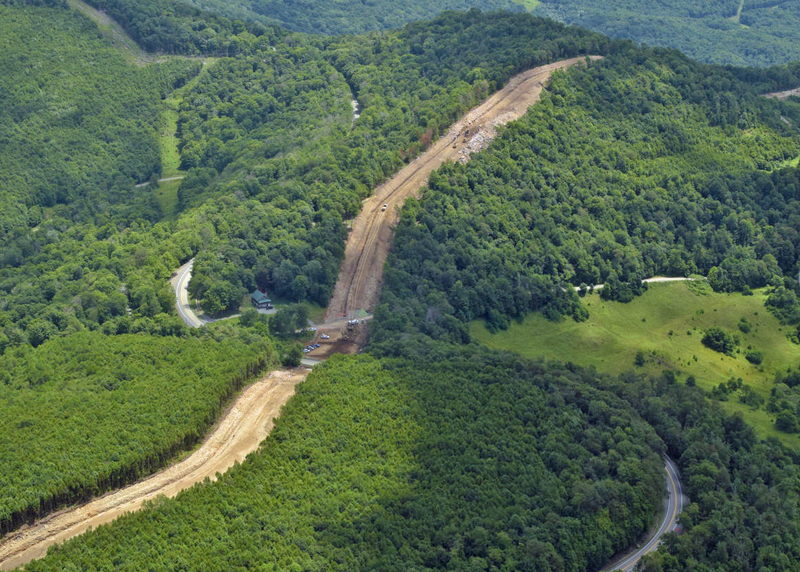 The report concludes that mitigation efforts by Dominion to avoid slope failures will be difficult or impossible to accomplish in steep mountain areas along the ACP pipeline route. To date, there is no indication that site-specific investigation of landslide risk and development of mitigation or risk-avoidance plans will be completed and made available on a schedule that allows informed agency and public review and comment prior to permitting and construction. Landslide Analysis, Monongahela National Forest Flood Event (June 2016), prepared by the USDA Forest Service, Monongahela National Forest. 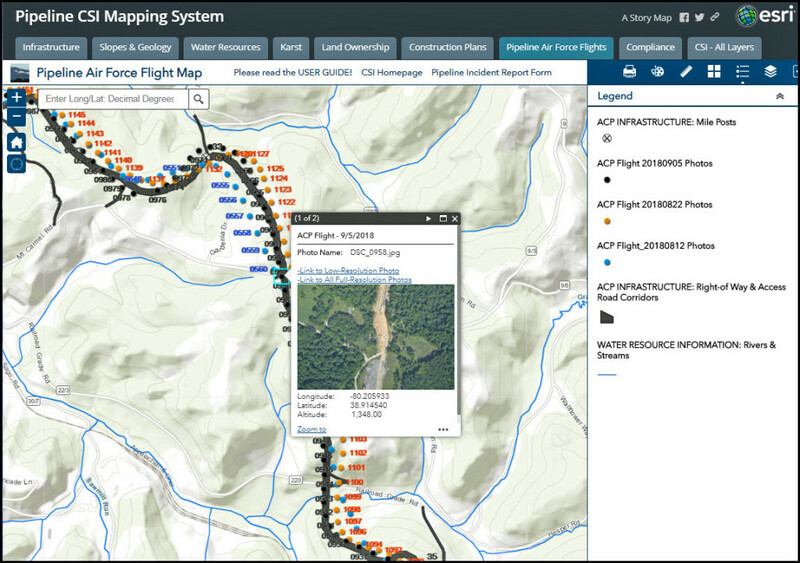 The Forest Service report provides an analysis of 48 landslides that occurred during the flood event of June 23, 2016 in areas with soils, geologies, and slopes similar to the proposed route of the ACP corridor on the Monongahela National Forest. The majority of the landslides were observed to occur on very steep slopes, although landslides occurred across all slope classes. Landslides also occurred on geologies and soil series that are historically known to have a high risk of mass movement, as well as on those that are thought to be comparatively stable. The occurrence of numerous landslides across a range of slope classes, geologies, and soil series was attributable the intensity of the precipitation and to increased susceptibility associated with prior disturbance (road construction). Flooding and landslides related to storm events are common in the Central Appalachian region, and the June 2016 event should not be considered unusual. Even more-stable land forms and geologies are susceptible to landslides under the right conditions (amount and intensity of precipitation). Disturbed soils can be highly susceptible to mass movement resulting in landslides. 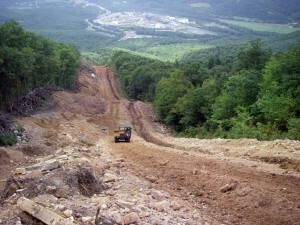 Forest Service standards and guidelines must be followed when operating on steep slopes and soils that are susceptible to slides. 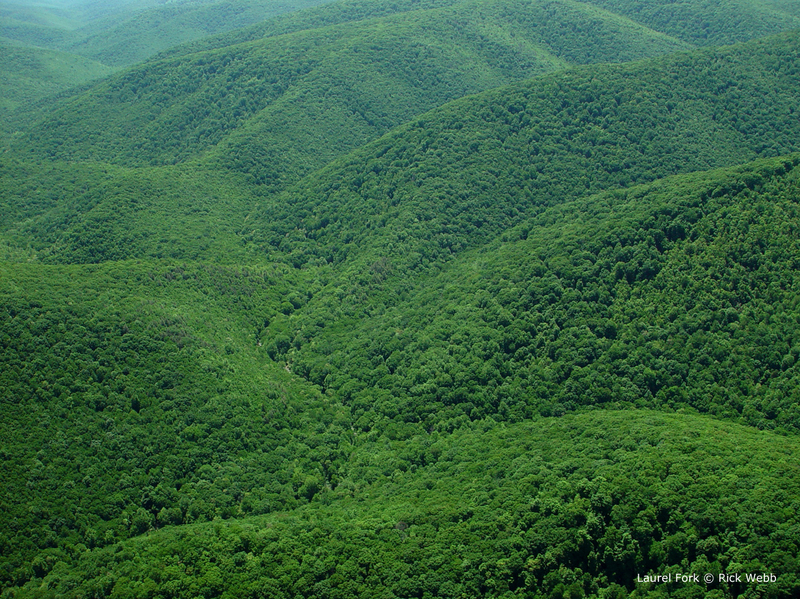 The Monongahela National Forest Plan provides general management directives (standards and guidelines) related to operation of equipment on steep slopes, including limitations on slopes in the 40%-50% range and a general prohibition on slopes of more than 58% without special approval. National Forest staff have also indicated that slopes at high risk of slippage potential start at 15% due to the clay mineralogy of certain soil types. Much of the proposed ACP corridor route and related infrastructure, including access roads, is on slopes greater that 40%, with segments exceeding 58%. This entry was posted in Environmental Review by Rick Webb. Bookmark the permalink.